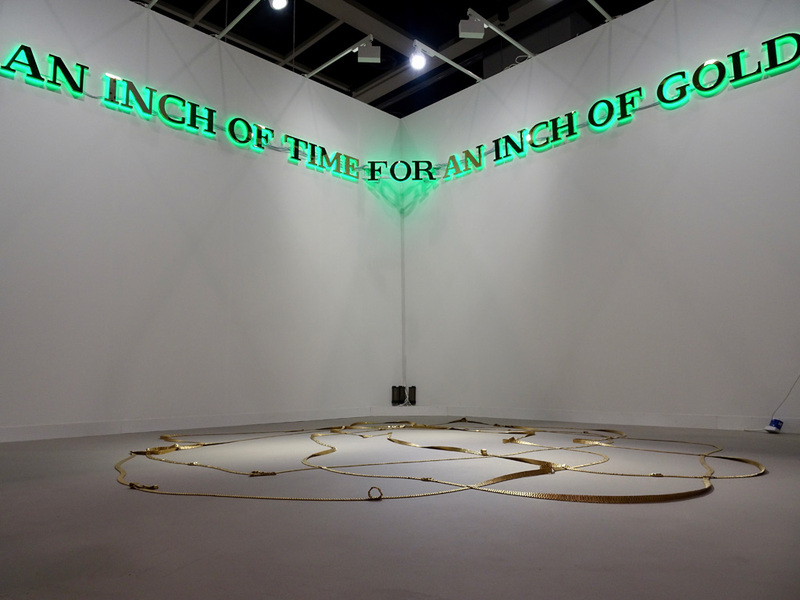 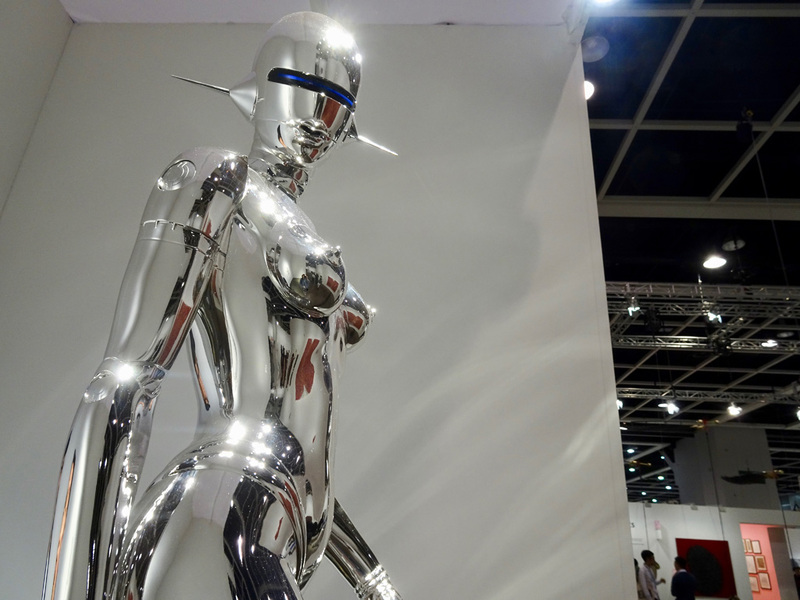 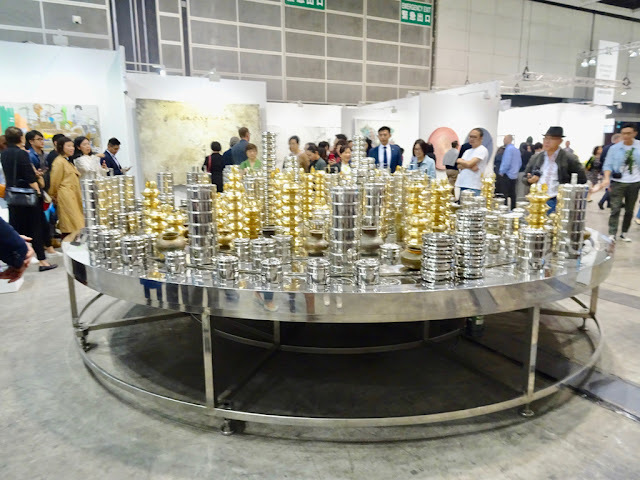 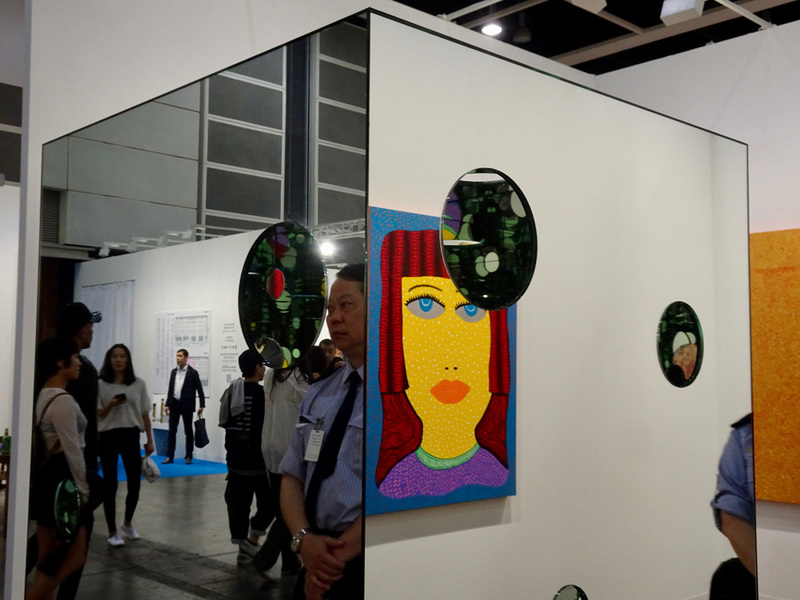 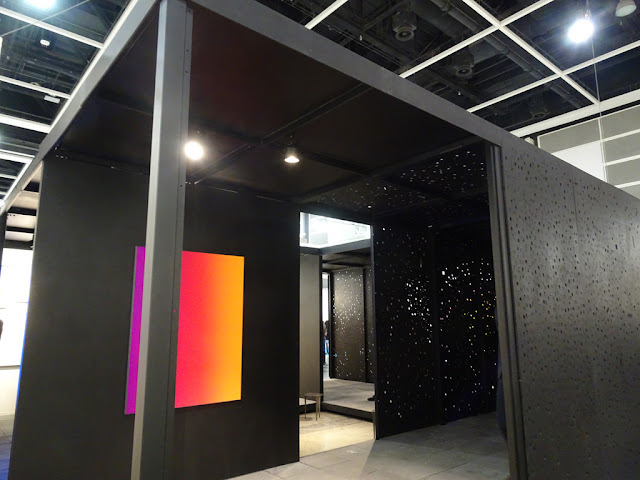 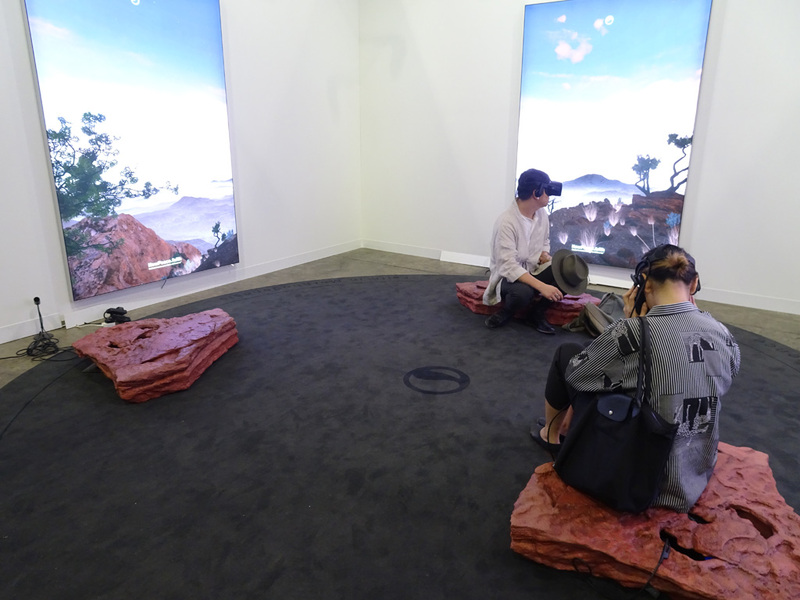 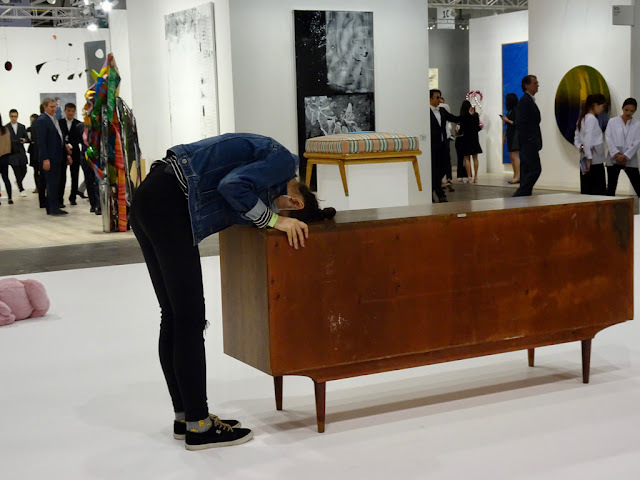 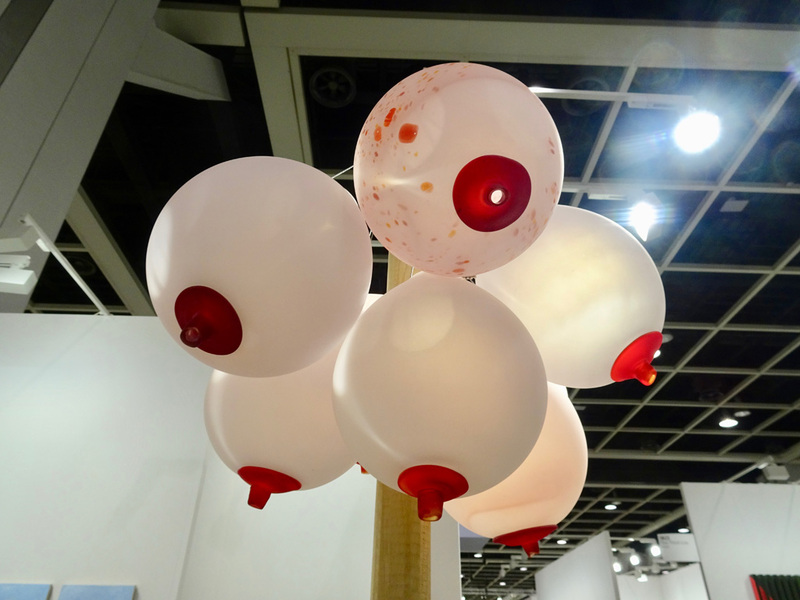 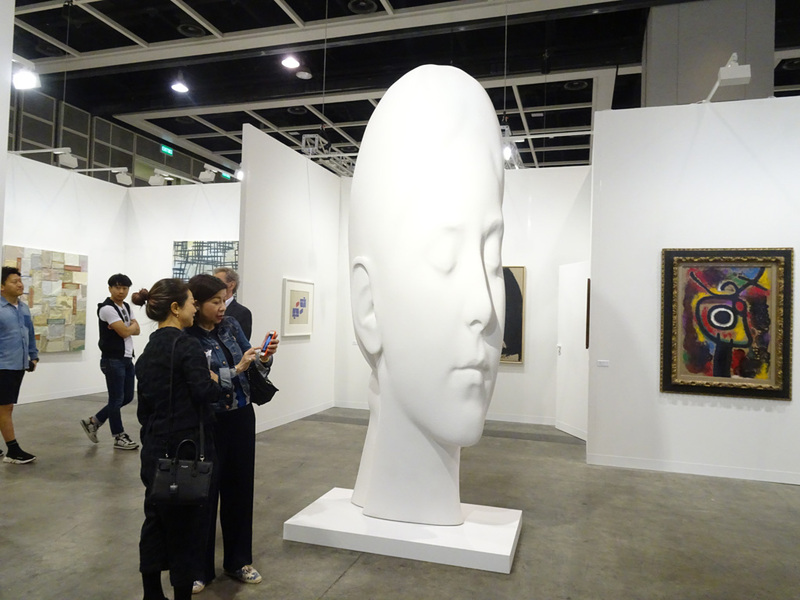 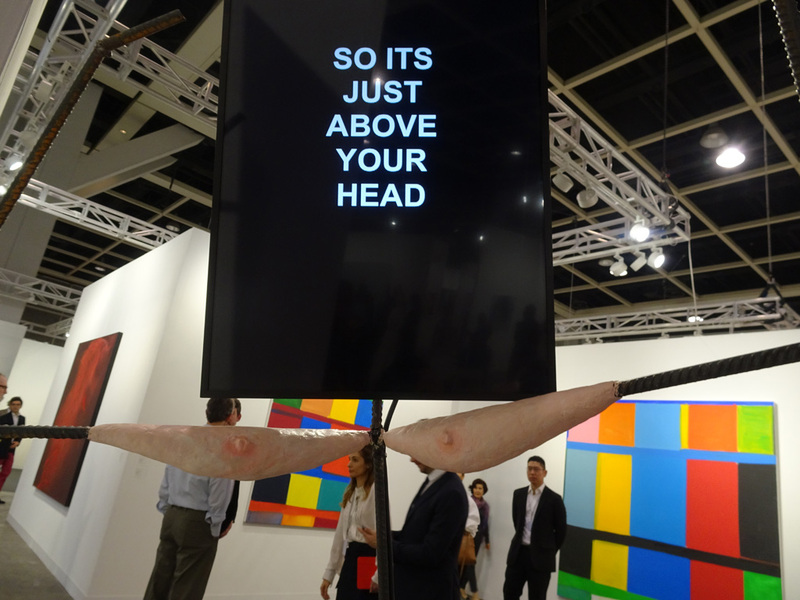 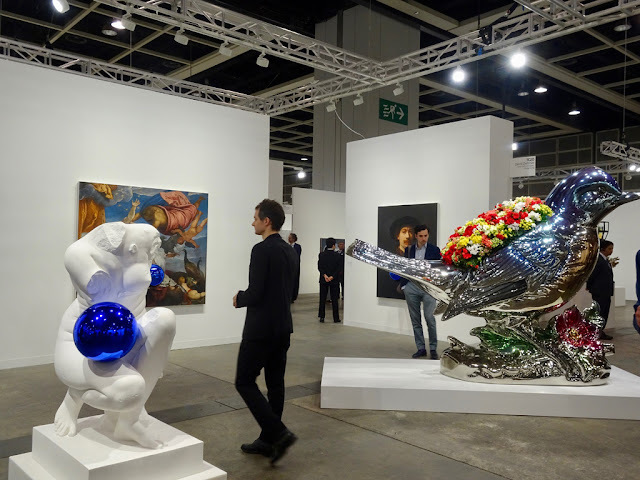 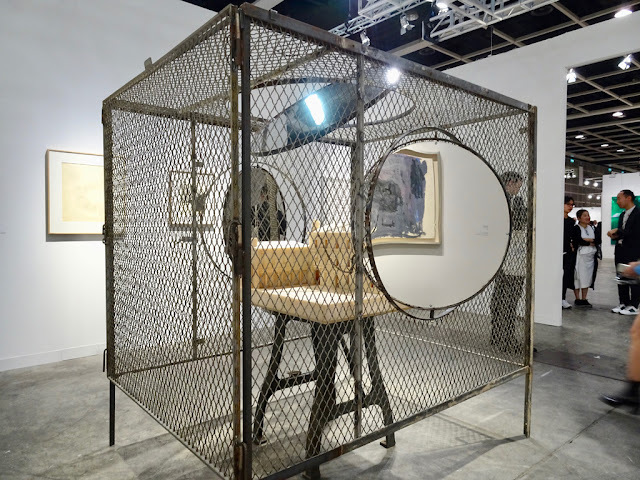 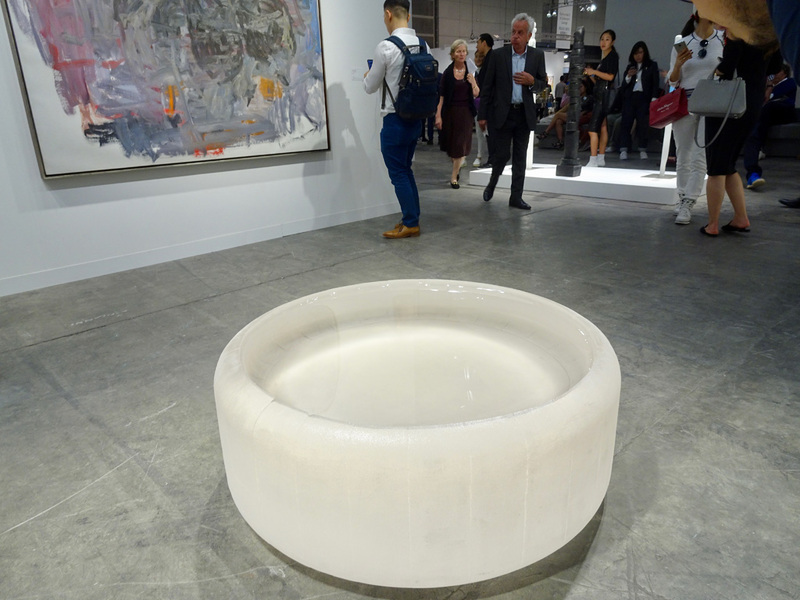 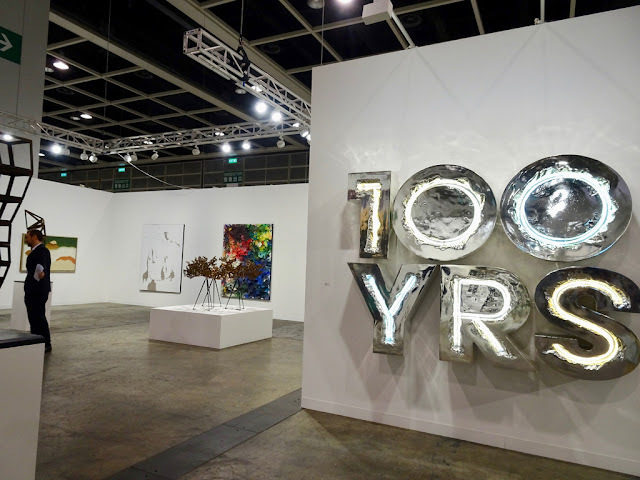 Art Basel Hong Kong (29-31 March) brings together 248 of the world's leading modern and contemporary art galleries at the Hong Kong Convention and Exhibition Centre (HKCEC). 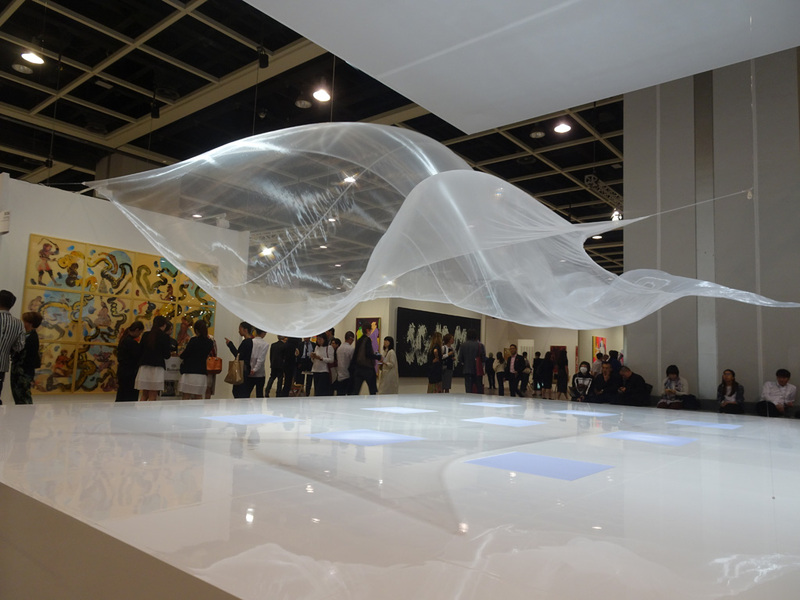 Half of the participating galleries have spaces in Asia and Asia-Pacific, including 24 local Hong Kong galleries. Check out the fair highlights! 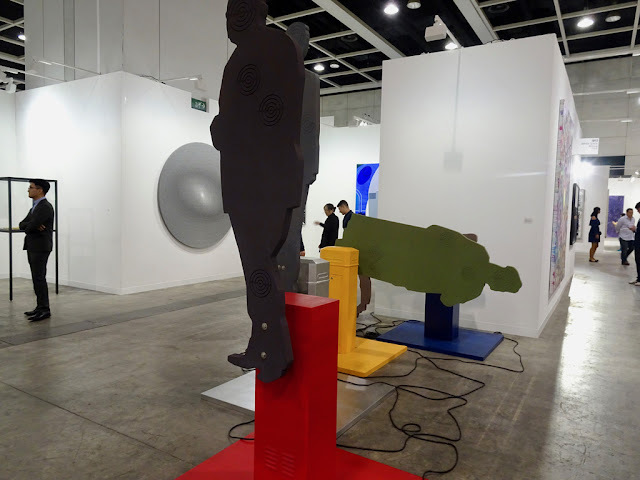 Erwin Wurm, One Minute Sculpture, 2000-2018. 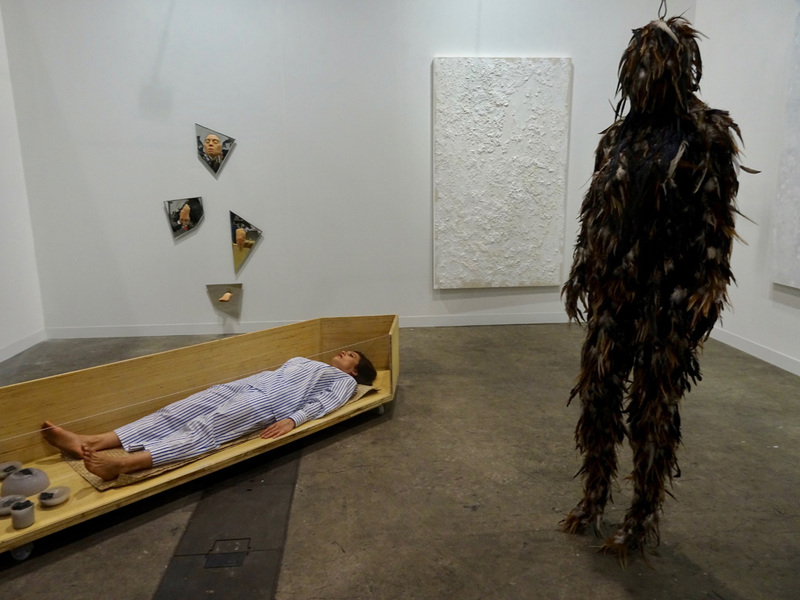 Mixed media, size variable (performance). 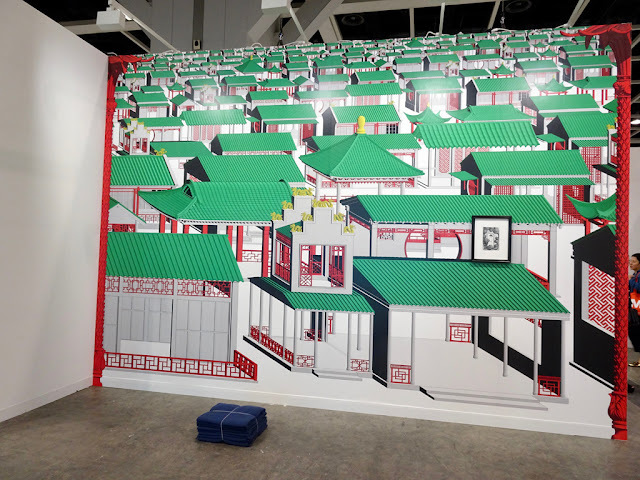 Pablo Bronstein Town, 2017. 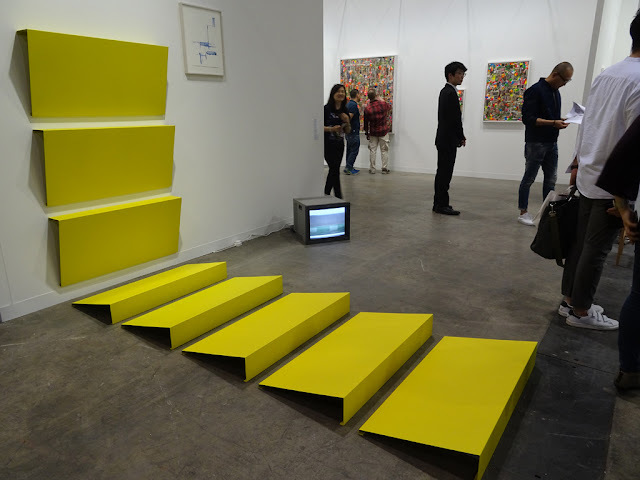 Digital Work, 4 Channels, Continuous loop.121.4 x 273.4 cm.